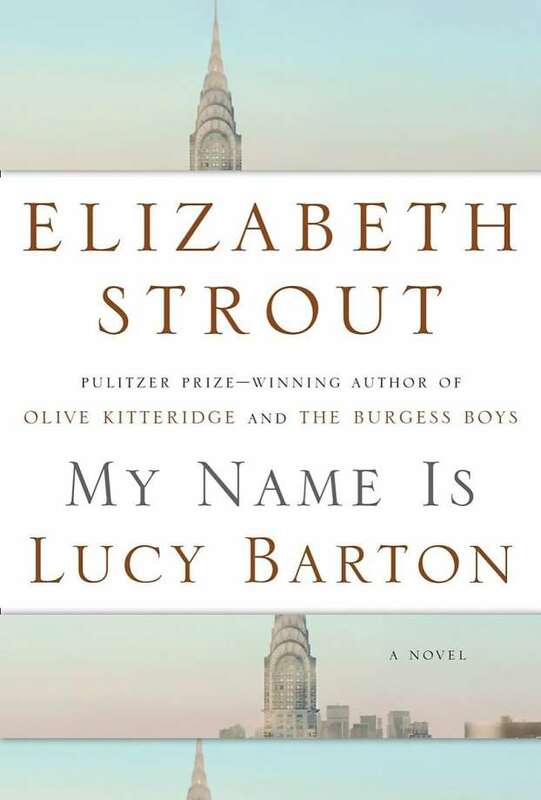 “#1 NEW YORK TIMES BESTSELLER • A new book by Pulitzer Prize winner Elizabeth Strout is cause for celebration. Her bestselling novels, including Olive Kitteridge and The Burgess Boys, have illuminated our most tender relationships. Now, in My Name Is Lucy Barton, this extraordinary writer shows how a simple hospital visit becomes a portal to the most tender relationship of all—the one between mother and daughter.